This new mono-protein holistic food is ideal for the dog that has food allergies and/or a sensitive digestive system. 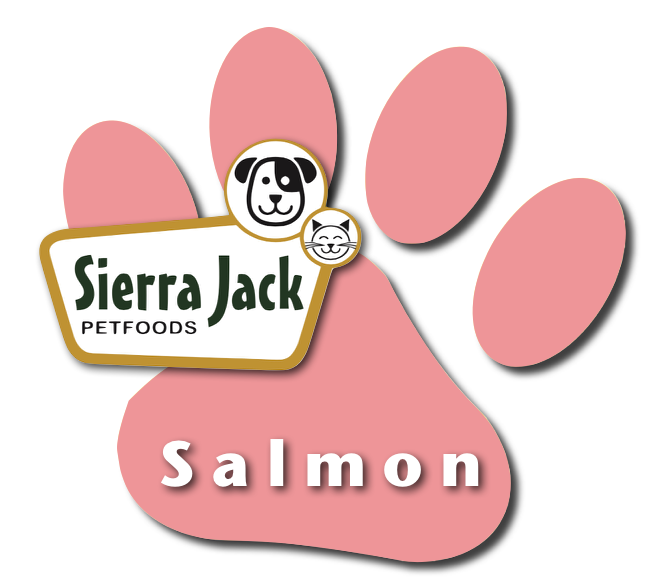 Formulated with a superior seafood, it provides excellent nutrition for the overall health of all ages and breeds, yet eliminates ingredients that commonly cause canine allergies. Prebiotics & probiotics improve digestion and enhance the immune system. We have added canola oil, kelp meal and biotin for healthy skin and coat and glucosamine plus chondroitin to optimize hip and joint strength. 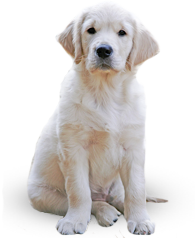 Canine Holistic Salmon Meal & Brown Rice is formulated to meet the nutritional levels established by the AAFCO dog food nutrient profiles for “All Life Stages”. Salmon Meal, Brown Rice, Milo, Canola Oil, Potato Product, Millet, Oat Groats, Dried Beet Pulp, Natural Flavor, Lecithin, Chicken Cartilage, Salt, Carrots, Celery, Beets, Parsley, Lettuce, Watercress, Spinach, Calcium Carbonate, DL Methionine, Potassium Chloride, L-Lysine, Lactobacillus Acidophilus Fermentation Product Dehydrated, Cranberry, Yucca Schidigera Extract, Oligofructose, Glucosamine HCL. My dog's energy and mood has dramatically improved since I have been feeding her this food. Definitely recommend it.